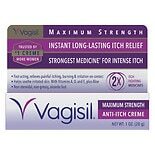 Daily prevention and relief for chafing and irritation. Combines the protective benefits of lotion and powder. Helps reduce redness after shaving or waxing the bikini area. Contains a skin protectant ingredient that creates a smooth protective barrier on the skin. 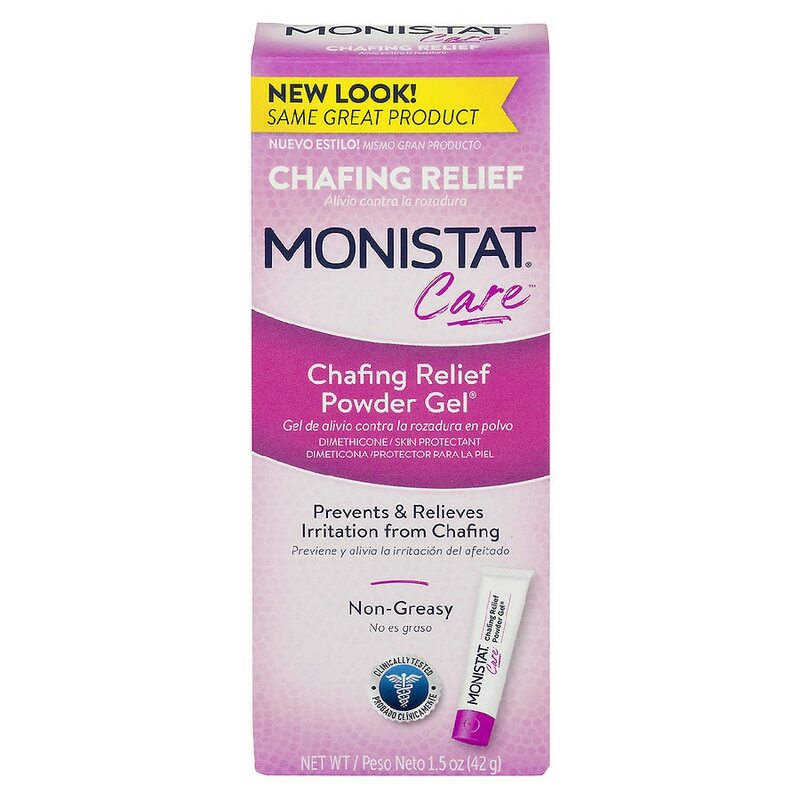 Soothing Care®, from the makers of Monistat®, provides prevention and treatment products for your everyday intimate care needs. Get the sensitive care you need, for the most sensitive parts of your body. Temporarily protects and helps relive chafed, chapped or cracked skin.